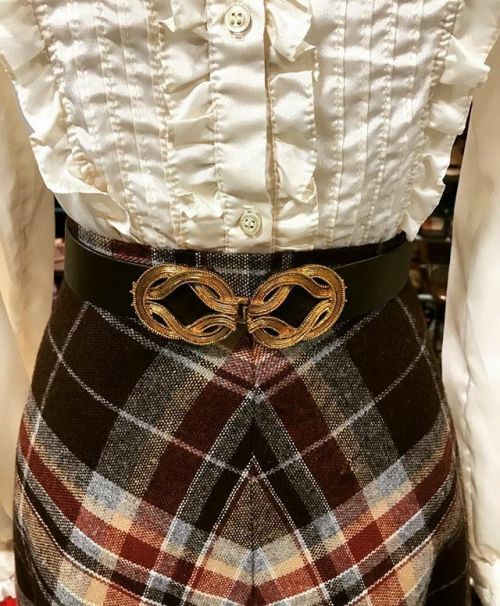 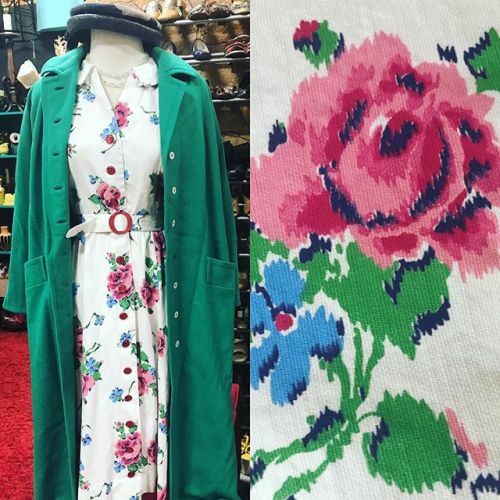 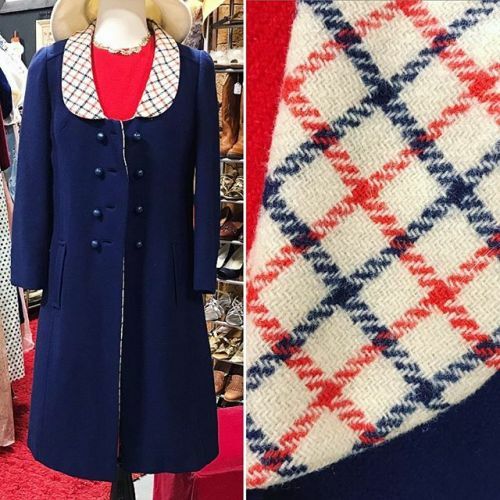 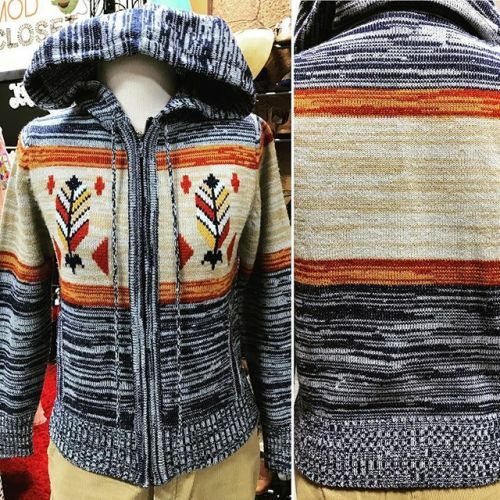 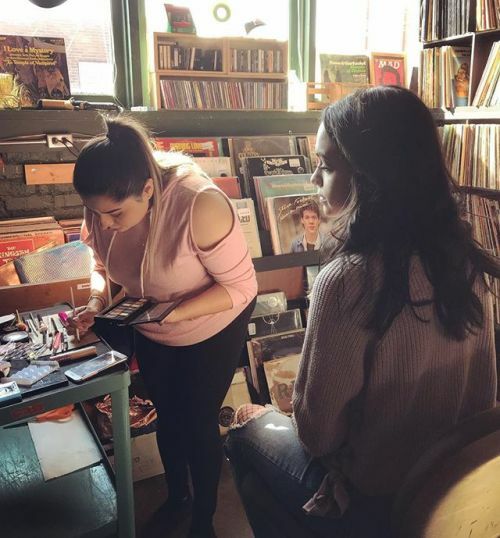 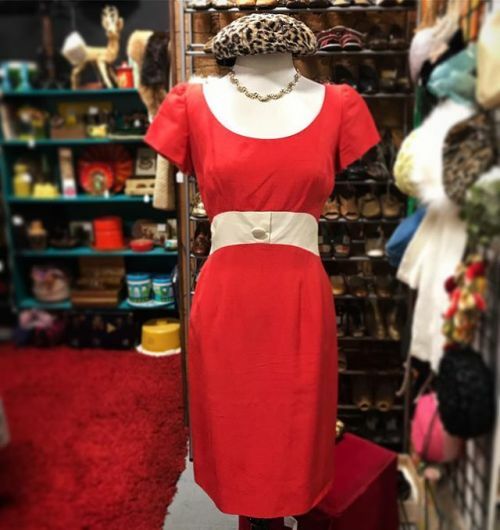 New #vintagefashion in the #modcloset booth #downtownelkhart  . 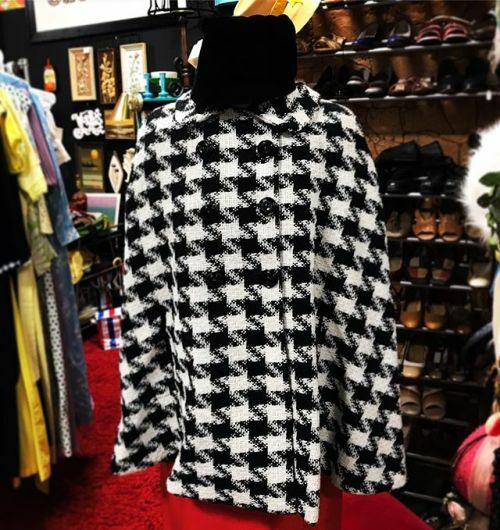 #houndstooth #cape and #velvet brimmed #vintagehat available at the #modcloset booth now  . 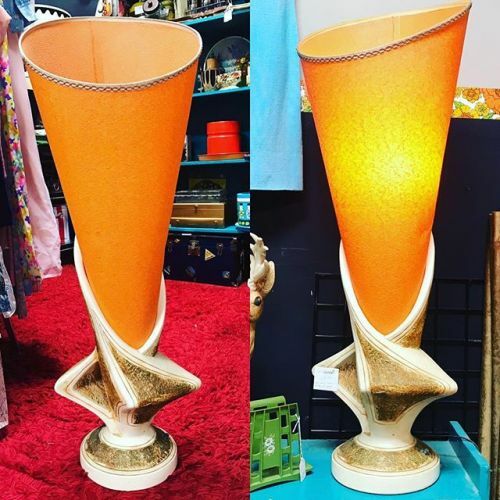 New items at the Mod booth today including this large mid-century lamp with orange cone shade! 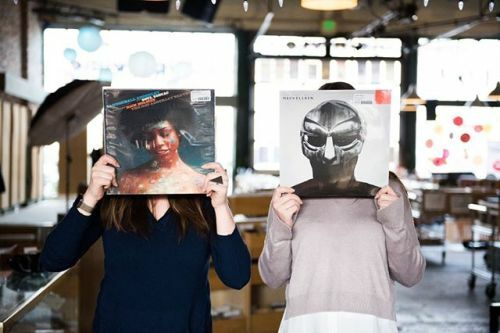  .